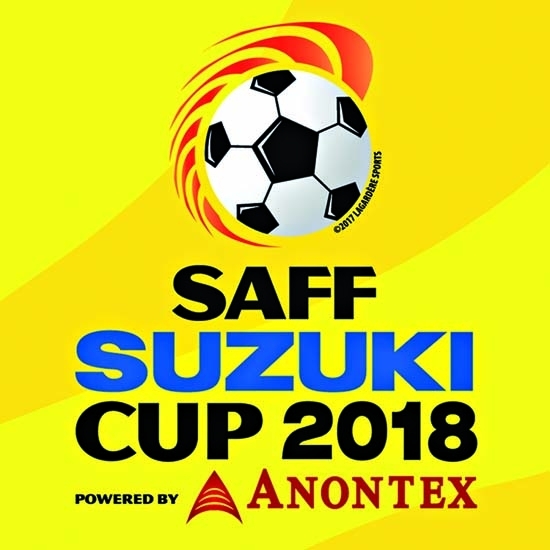 The SAFF Suzuki Cup 2018 has already stepped into the semi-final round. The four qualifiers nations including Nepal, Maldives, India and Pakistan fixed their spots and ready to lock horns with each other today at the Bangabandhu National Stadium in Dhaka. The tourney became dreary for the home-crowd as the hosts nation Bangladesh unfortunately departs. However, the semi-final round will be more thrilling when the defending champions India will take their arch-rival Group B runners-up Pakistan in the second semi-final match. India maintained their supremacy as they emerged group champions by beating the Maldives by 2-0 goals in their second and final Group B match of the SAFF Suzuki Cup held on Sunday. In the first semi-final match, Group B champions Nepal will face Group A runners-up the Maldives, which qualified in the semifinal by virtue of toss after both Sri Lanka and the Maldives have equal one point after playing two matches. India head coach Stephen Constantine said after the post-match briefing, "We have some really good young players coming through, and we got the goals we deserved. W're happy we're going through to the semi-final." On the other hand, Maldives head coach Petar Segrt stated after qualifying in the semis by virtue of toss, "I didn't want to leave anything to luck but that is what it came down to at the end. We know we're very lucky today. We need to thank God that we're lucky." The Group A qualifiers Nepal and Pakistan are also ready for the Show. Pakistan recently returned to playing football after more than three years and now into the semis. The team's head coach Jose Antonio Nogueira had said before the tournament, "We know that there has been no football activity in Pakistan for the past three years. This is our goal now, to prepare the team again. This is what we're working for." Meanwhile, Nepal will take the Maldives today at 4 PM (BDT) while India will face Pakistan at 7:30 PM.